Wiltshire Creative Landscapes & Driveways - Driveways/Patios/Paths, Landscaper based in East Grimstead, Wiltshire. 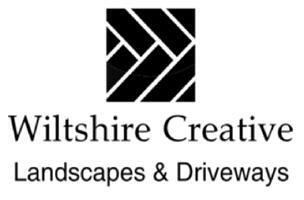 Welcome to Wiltshire Creative Landscapes and Driveways. Our aim is to build a lasting relationship with our customers by meeting 100% of your expectation in both quality & service. Wiltshire Creative Landscaping and Driveways will transform your home or business to provide you with a new look. We are a family run business with 25 yrs experience, in all areas of work. We hold 2 million public liability insurance and offer free quotes. Our business is run by a team of 2, Mark and Greg. We joined Checkatrade to be able to give our customers past, present and future an informed choice from our Reviews. Please feel free to contact us to discuss your individual needs and requirements, we are always happy to help. We are also pleased to offer Free No Obligation Quotes. Wiltshire, Hampshire, Dorset and surrounding areas.